Media includes logos, images and video. 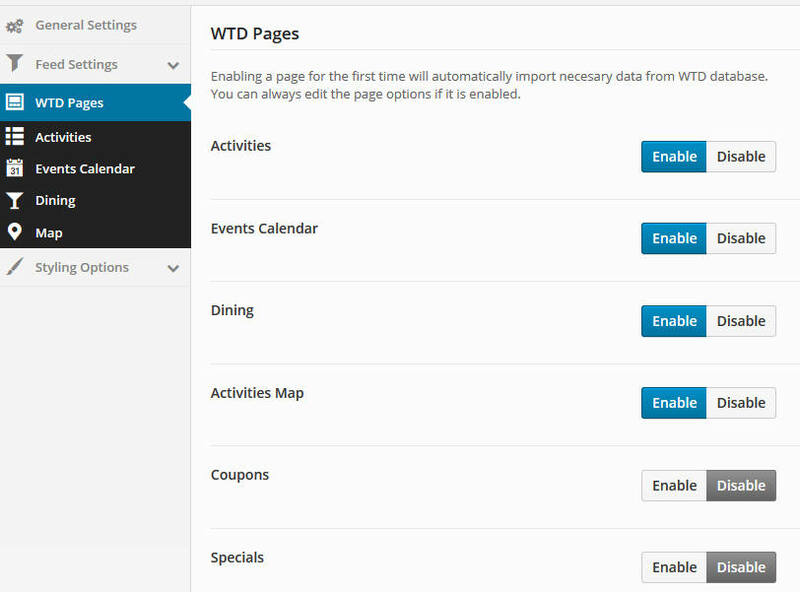 The Media section of the Admin functions the same in all areas of the Web Content, including Activity/Dining Listings, Coupons, Events, and Specials. The Media Gallery is the area where you upload Logos, Images and Video that will appear on the live website. 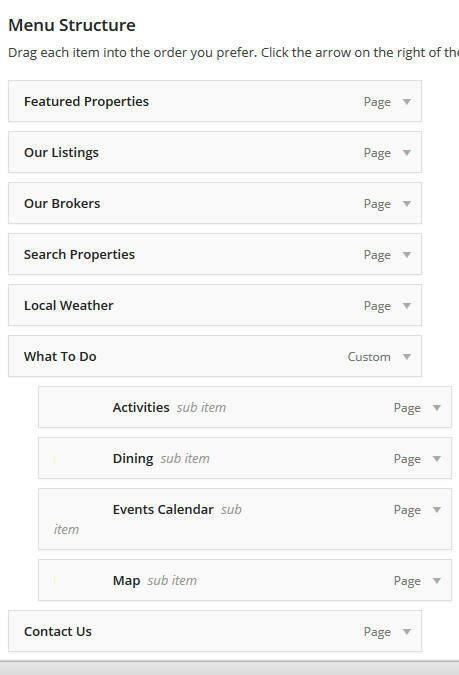 You can get to the Media Gallery by clicking “My Businesses” button on your web dashboard and then choosing “Media” tab. Or you can go to an individual item (Event, Listing, Coupon) and select the “Media’ button on the left. Web image files must be JPEG or PNG. Web logos should be 200×200 px. 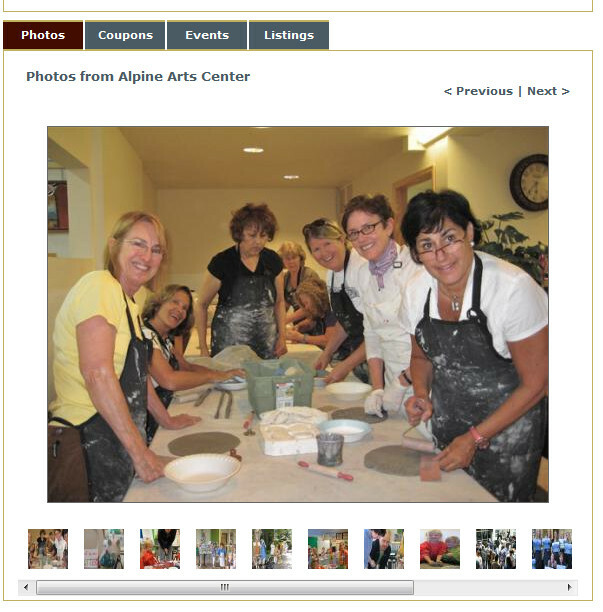 Gallery Images can be up to 500 px wide. If the file size is very large (i.e. print quality images), it will slow down the WTD system. You’ll want to resize them in a photo editing program such as Photoshop, Gimp or Microsoft Picture Manager (either resize to 72 dpi or select “web sized”) before uploading the image file. All items (Coupon, Listing, Special, etc.) should have at least one logo available when you click the gray “Media” tab on the left. If you have not already entered a Logo for your business, the system may generate a text Logo for you. In some instances, there may be more than one Logo to choose from. In this case, one will appear with “Active” in the green box above the image and the rest will appear with “Inactive” in a red box above the image. Only ONE logo may be Active (appearing on the live website) at any given time. If the correct logo is marked “Active,” no further action is required. If you would like to change the Active Logo for a specific Item please click the word “Activate” under the desired Logo. The image should now appear with “Active” in a green box. 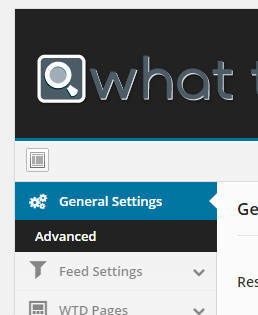 If the correct Logo file does not appear among your choices, click the “Add Logos” box at the top right of this field. For web admin (everything except coupons): logo files must be JPEG, size 200×200 px. A popup window will appear. Click the green box that reads “Upload file” and select the file from the location you’ve saved it in. Fill in the fields for: “Keywords,” “Alt Tag,” (i.e. alternate I.D. ), “Description,” and “Photo Credit” (if available). While filling out all these fields is optional, the more info you include here, the better your Search Engine Optimization. Below these fields, there is a box you can check to “Allow this image to be used for any of my listings.” If you check this box, this image will appear as an option in the Media section of your other Events and Listings, and you will have the opportunity to select it (It does not automatically appear with any of your Events or Listings.) 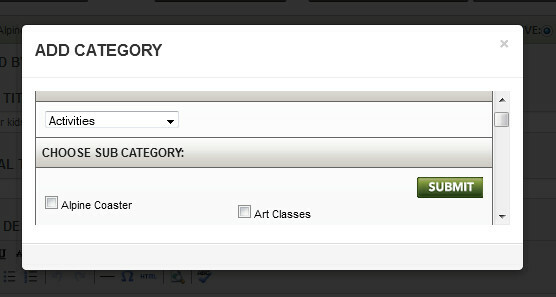 If you don’t check this box, the image will only be available for this Event (or Event Recurrences) or Listing. Click “Upload File.” Make sure the image you’ve just uploaded is “Active” in order for it to appear on the live website. You may adjust the order in which the images will display in your Slideshow by clicking on the image and dragging it to the position in which you’d like it to appear. You may include as many videos as you’d like in the Available Videos section of each item (Event or Listing). You may also choose not to include any videos at all. Your videos are stored in the section called “Available Videos.” They will appear with either “Active” in a green box above the file or “Inactive” in a red box above the file. “Active” videos appear on the live website, while “Inactive” ones are saved here but aren’t visible to the public. They remain available for you to make public whenever you choose. Click “Activate” or “Inactive” (in the box below the image) according to which video(s) you want to display. The system only allows YouTube videos. You cannot load a video file directly into the Admin. If the correct video file does not appear among your choices: Click the “Add Video” box at the top right of this field. A popup window will appear. Select “YouTube” in the dropdown box and paste the video URL (the web address that appears at the top of the screen on Youtube when your video is open) into the second field. NOTE: Do not use either the YouTube “Share” link or “Embed” code. Only use the URL in your address bar when watching the video. If you have multiple videos, you may adjust the order in which they will display in your listing by clicking on the file and dragging it to the position in which you’d like it to appear.